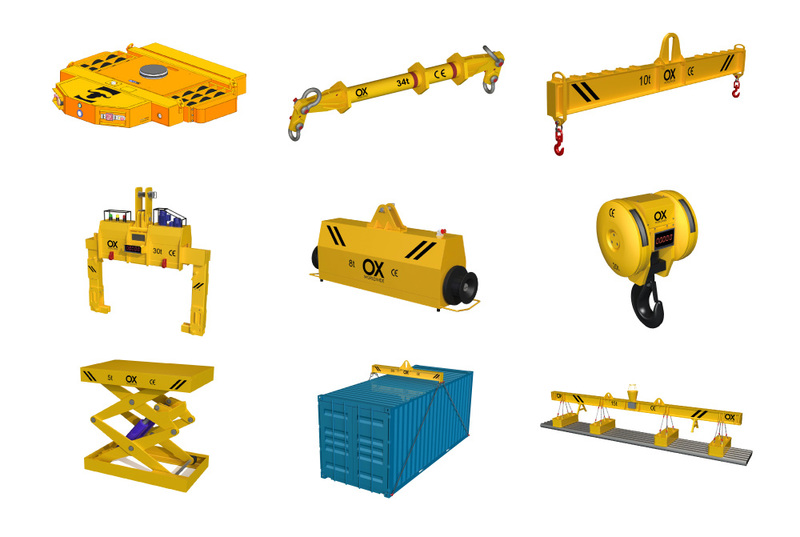 Equipment for lifting and maintenance of loads. DOWNLOAD THE NEW RENTAL CATALOG! 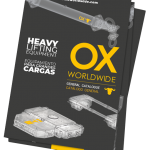 Rental Services at OX Worldwide are called OX Rental. We can help you with a wide range of products at very good prices for operations that require non-ordinary tools in your company, and that may interest you for lowering costs and not having immobilized resources, etc. Our range of products are checked and approved materials, for your security. 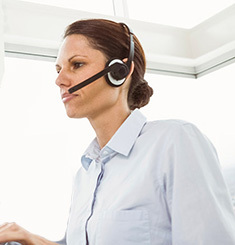 Rely on rental services at Ox Worldwide, trust in our quality.